single, young couples and employees WANTED!!! 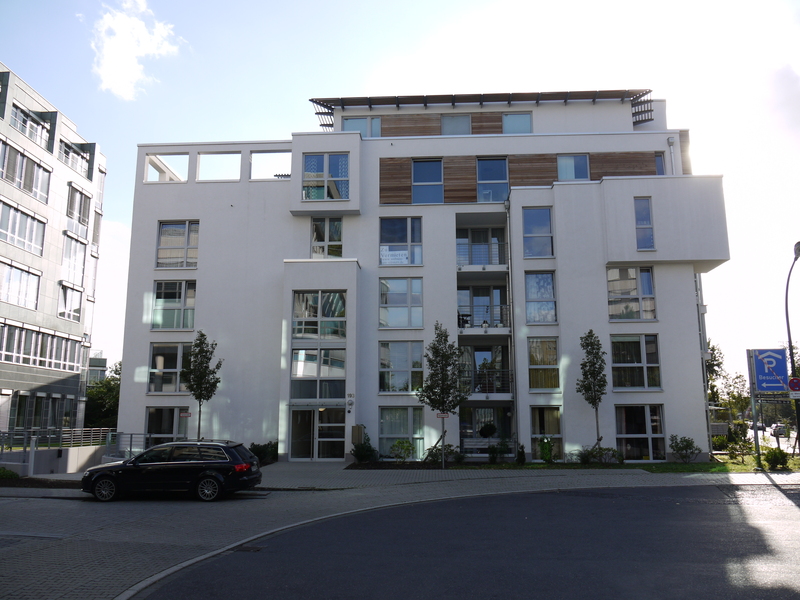 are you moving to Düsseldorf and want to have a nice stay? do you like quiet nights but being close enough to the city center and the night life?